Jennifer M. Millier. Hennelly & Grossfeld. Ms. Millier is a litigation attorney with substantial experience in state and federal courts. She obtained her B.A. degree, honors and Phi Beta Kappa, from University of California, Los Angeles and her J.D. from University of California Hastings College of Law, where she was the Senior Articles Editor on the Hastings Business Law Journal and actively competed on the Hastings Trial Team. 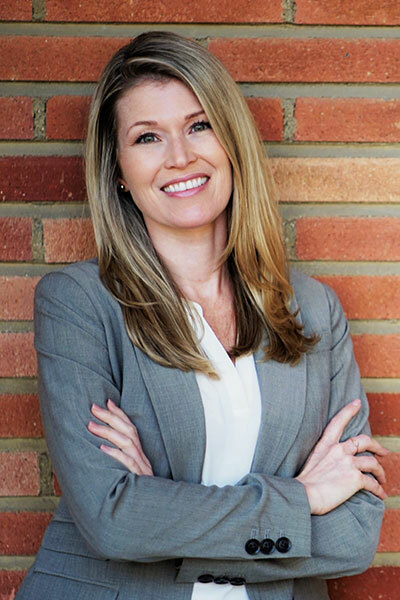 Ms. Millier began her career in the San Francisco Bay area in the fields of real property, business, employment and medical device litigation. Her current practice focuses on business, products liability and real property litigation. 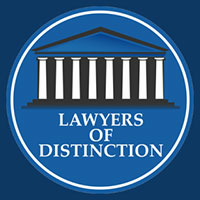 Representative cases include breach of contract, trade secret misappropriation, unfair competition, real property title disputes and defense of a wide-range of consumer and industrial products against claims of negligence, strict products liability and design and manufacturing defects. She has jury trial experience and has represented individuals, small businesses and large corporations in all phases of litigation. Outside of the courtroom, she is well-versed in all aspects of written and deposition discovery, including electronic discovery and efficient management of large-scale document reviews. She is an active member of the Santa Monica Bar Association and Defense Research Institute (DRI). Ms. Millier is admitted to practice in California and the United States District Court for the Northern and Eastern Districts of California.